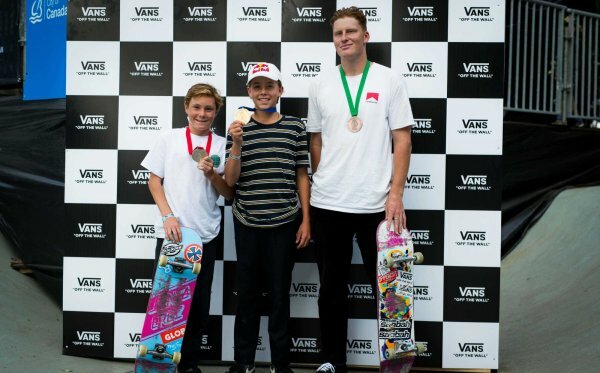 Los Angeles, CALIF. (August 9, 2016) – The Vans Pro Skate Park Series (VPS) congratulates the Tokyo 2020 Skateboarding Commission, the collaboration between the Fédération Internationale de Roller Sports (FIRS) and the International Skateboarding Federation (ISF), on its announcement of the International Olympic Committee’s (IOC) unanimous decision to approve Skateboarding as one of five new sports making their historic Olympic debuts at the Tokyo 2020 Olympic Games. With the decision to include park terrain skateboarding in the Tokyo 2020 Summer Olympic Games, upholding skate culture becomes an even more critical mission for the Vans Park Series, the first and only global park terrain point series. As the official ISF-recognized world championships of park terrain skateboarding, the VPS looks forward to continuing our partnership with the ISF and the Tokyo 2020 Skateboarding Commission to create a strong foundation for global park terrain competition, and to ensure skateboarding is represented with excellence at the Tokyo 2020 Summer Olympic Games. The all-new VPS World Championship Kroksbak Skatepark in Malmö, Sweden is the world’s first built-to-spec park terrain legacy construction and is being donated by the Vans Park Series to the community of Malmö for leading the world with their support of the city’s youth through progressive civic skateboard programming and activities. The 2016 park terrain skateboarding VPS World Championships will be broadcast live on vansparkseries.com. For more information, visit the Website and follow @vansparkseries on Instagram, Snapchat and Facebook. 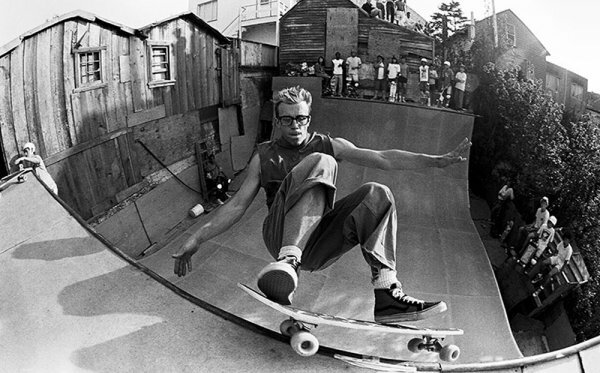 The Vans Pro Skate Park Series (VPS) seeks to grow participation and promote the culture of skateboarding worldwide with the creation of the first and only internationally recognized competitive point series culminating with the official ISF-sanctioned park terrain skateboarding VPS World Championships for Men, Women and Juniors. 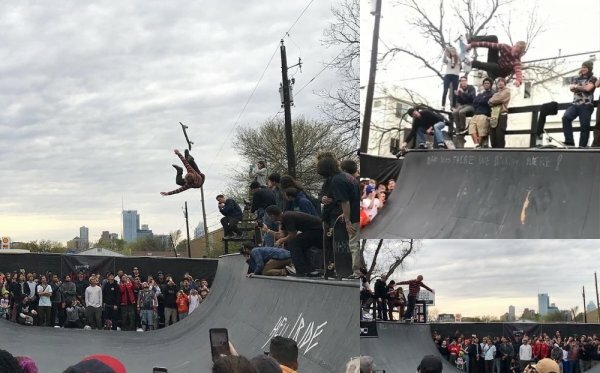 Showcasing an international roster of up-and-comers alongside today’s top pros and offering a total prize purse in excess of US$500,000, the Vans Park Series is elevating competitive skateboarding by defining the foundation for park terrain competition as a global platform for creative expression. 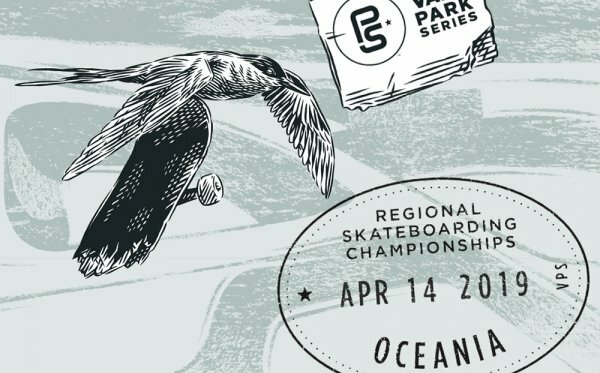 The 2016 series is broadcast live and available on demand at vansparkseries.com. For more information, visit the website and follow @vansparkseries.